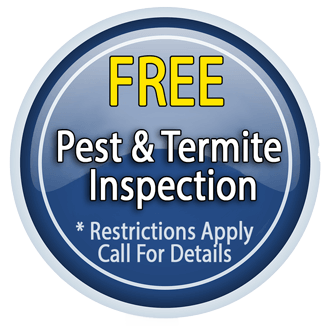 Why Choose Us For Pest Control Ventura County CA? 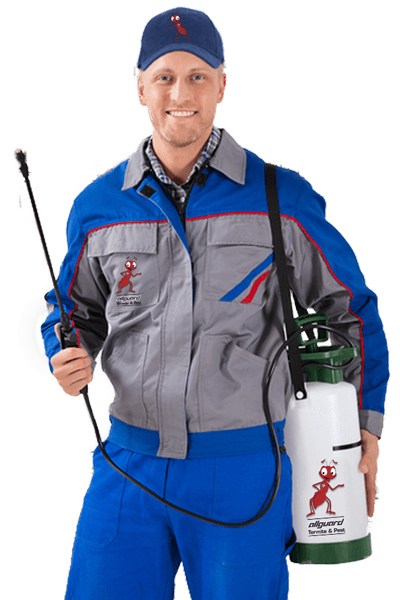 What Type of Pest Service Do You Need? 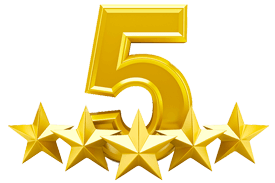 How many years have they been in business at their present address? 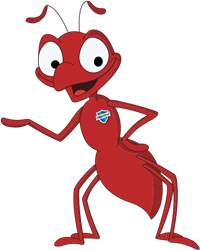 Allguard Termite & Pest Control Inc.